With our state-of-the-art manufacturing facility and technical expertise, we are able to engage in new product development and custom work. Our total door solutions can be widely applied and customised to the needs of different sectors. We are able to produce a wide range of doors from non fire-rated doors to high performance technical doors requiring extended fire protection, sound reduction or enhanced security, ensuring the right product for the right application. 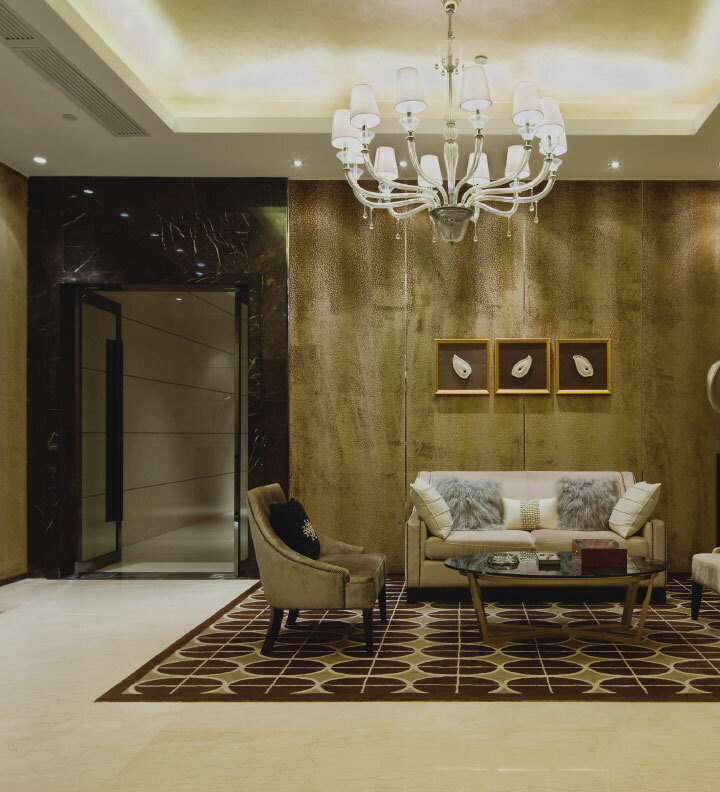 Sandor’s door solutions for residential spaces, from high-end luxury condominiums to more affordable apartments, will satisfy various performance requirements whilst incorporating design flair. 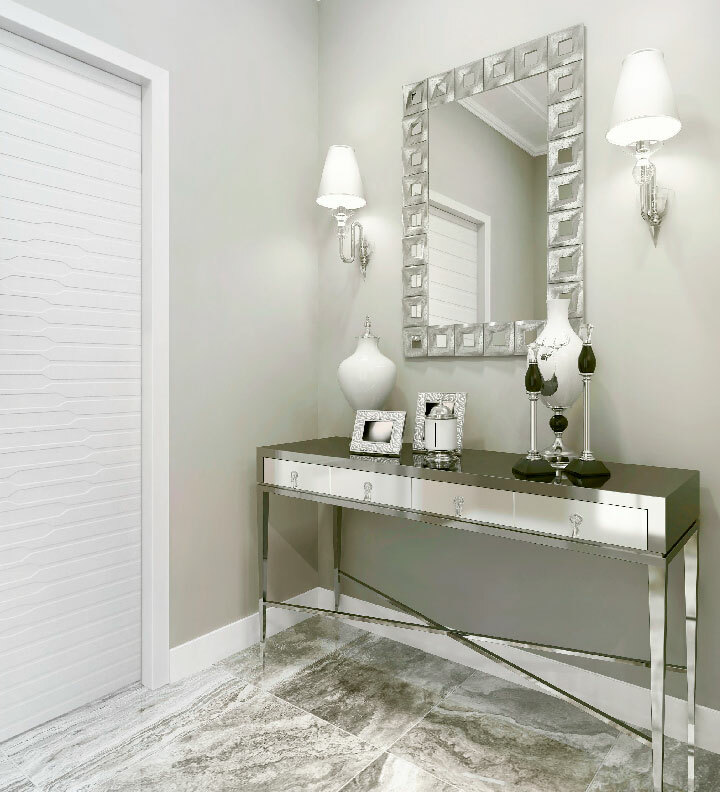 Our doors, especially in common areas, are built to function smoothly and include a degree of security and access control. High-rise buildings present special fire safety concerns. Fire-rated doors can help contain the spread of fire and provide a safe exit passage for residents. All Sandor Fire Resistant Doors are designed, engineered, tested and certified to various international standards of stability, integrity and insulation. 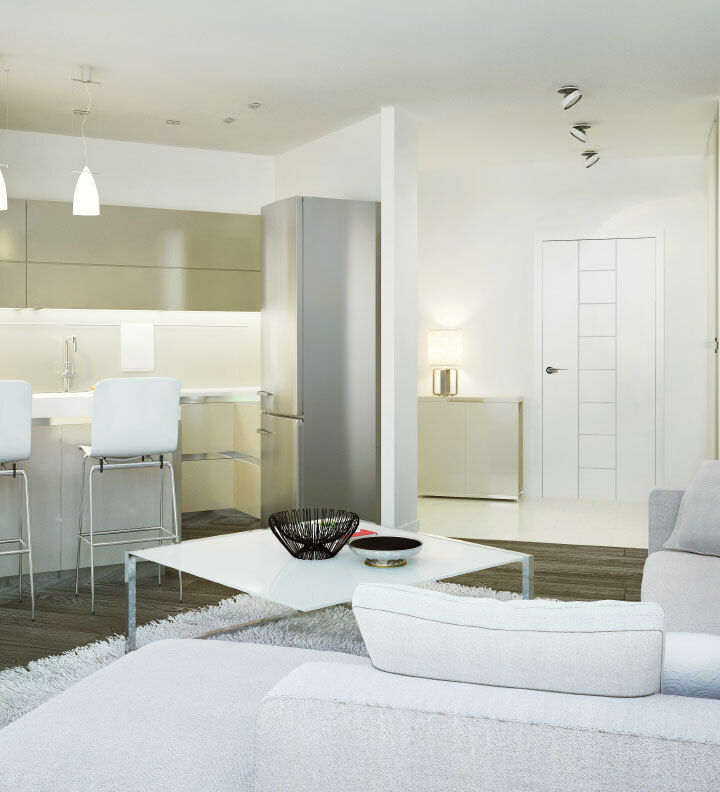 Given the higher capacity living in condominiums and apartments, some degree of sound insulation is important for a greater sense of privacy and comfort. Sandor’s range of acoustic-rated products provides effective sound reduction and can fulfill most requirements. Doors add to a building’s aesthetic appeal. Sandor has a wide array of door finishes to help you create attractive communal and living interiors. Sandor's door solutions for landed housing projects are relatively simple in terms of performance requirements. The complexity lies in the aesthetics. 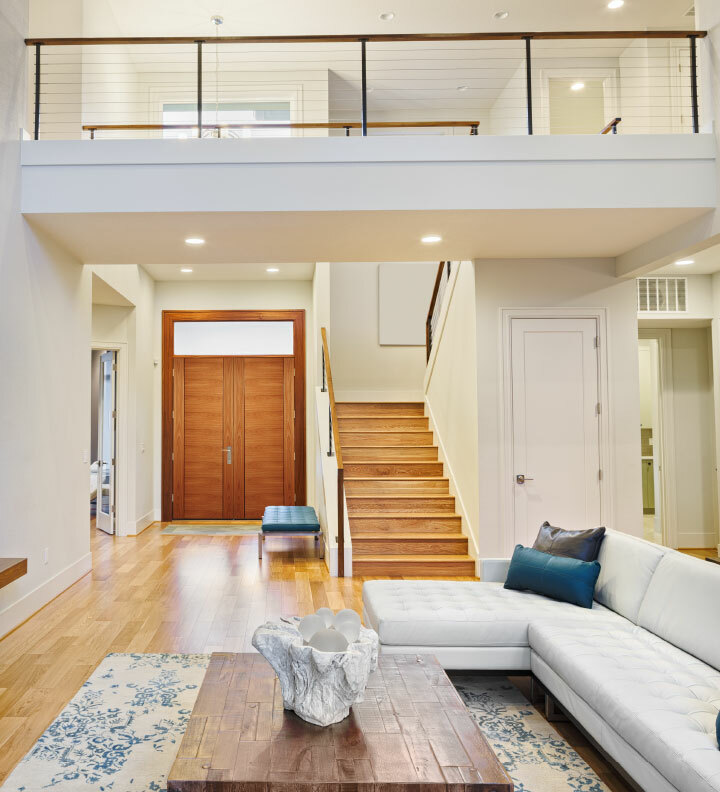 A door represents a homeowner’s sense of style. It leaves a first and lasting impression. Sandor offers a wide range of door choices to complement the architecture and design inspiration of a home. 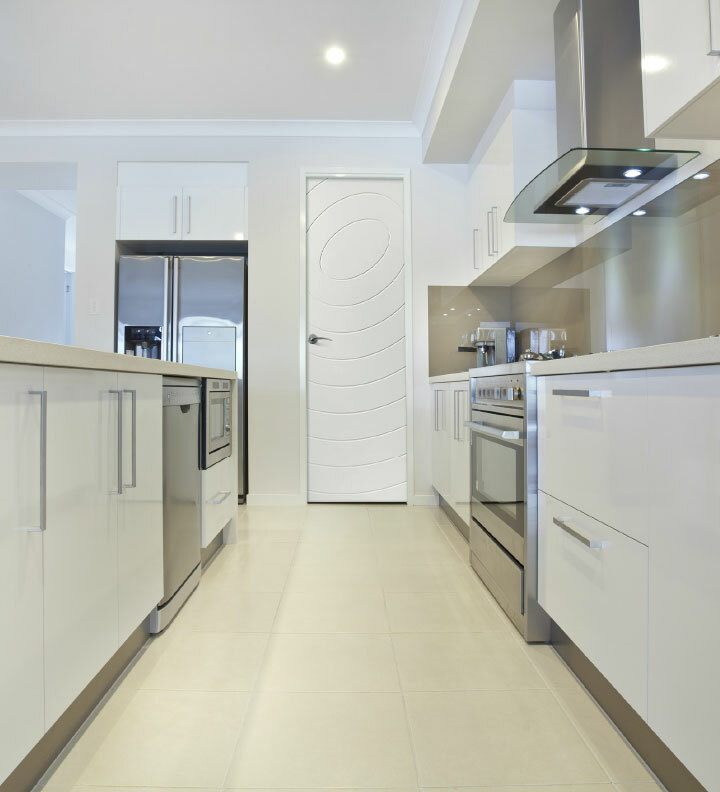 We have built a reputation for delivering high quality, lowmaintenance doors that will perform for years to come. Doors add to a property’s aesthetic appeal. 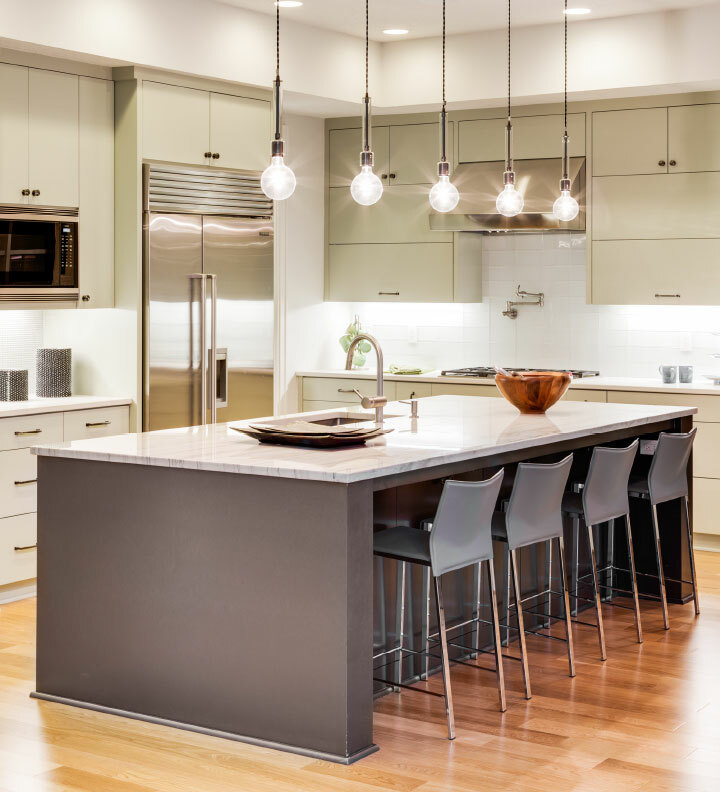 Sandor has a wide array of door finishes to help you create attractive communal and living interiors. Sandor's door solutions for the hospitality sector are vast and varied. 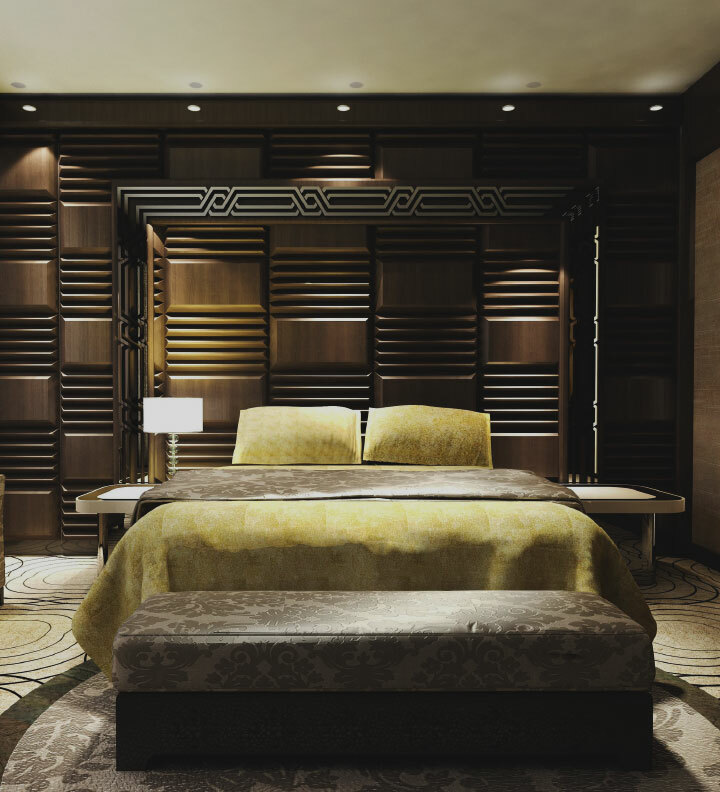 From high-traffic lobby and utility areas to private guest rooms and back of the house operations, every door has its own design and functional requirements. 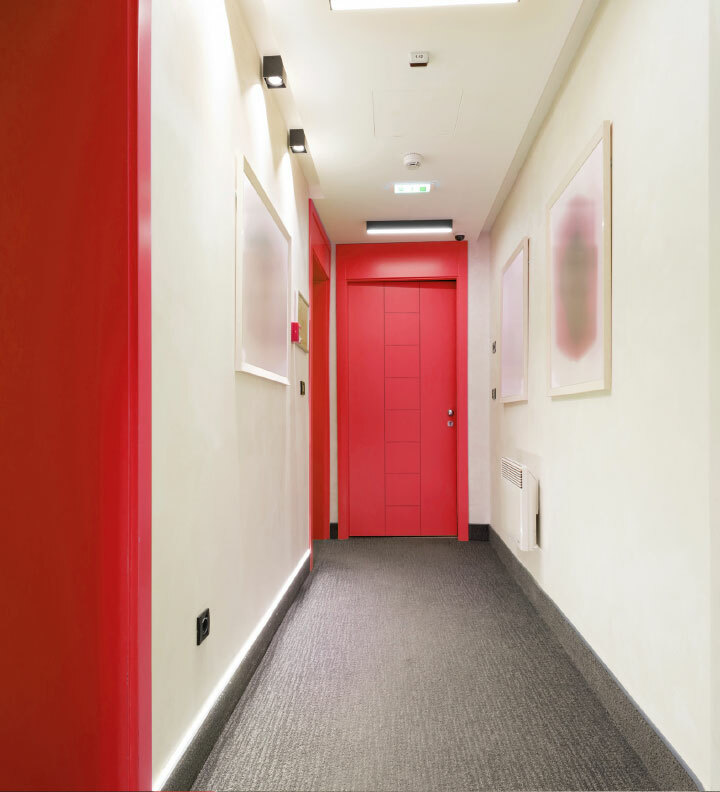 Our door solutions ensure safe, secure and easy traffic flow whilst increasing the aesthetic value of a space. 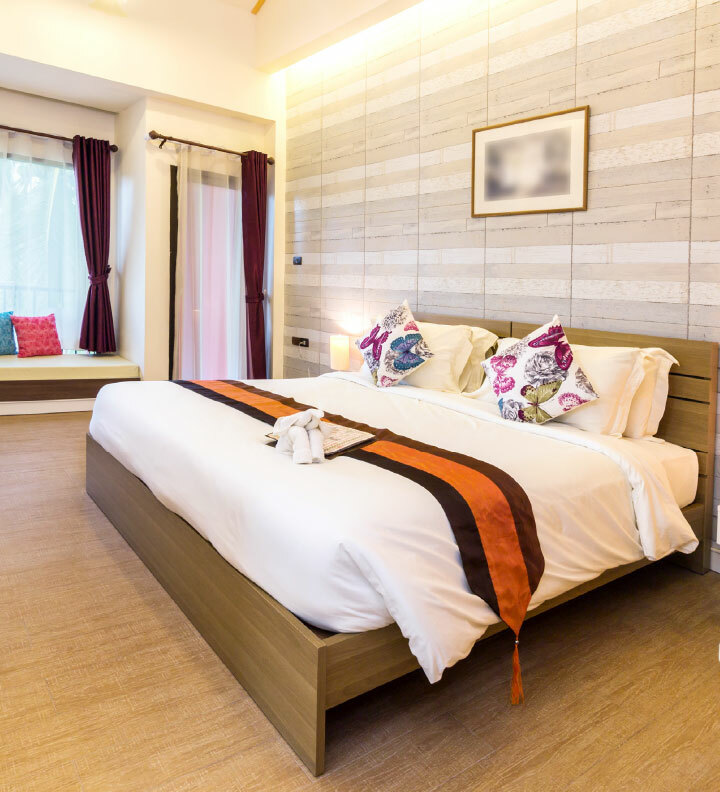 They are scalable to fit every need and budget, from high-end luxury hotels/residences to simple and comfortable budget hotels. Hotels experience high traffic volumes throughout the day from guests, diners, conference attendees and hotel personnel. We are acutely aware that durability and reliability are key concerns. Our Sandor doors are designed for ease of operation, and maximum durability. 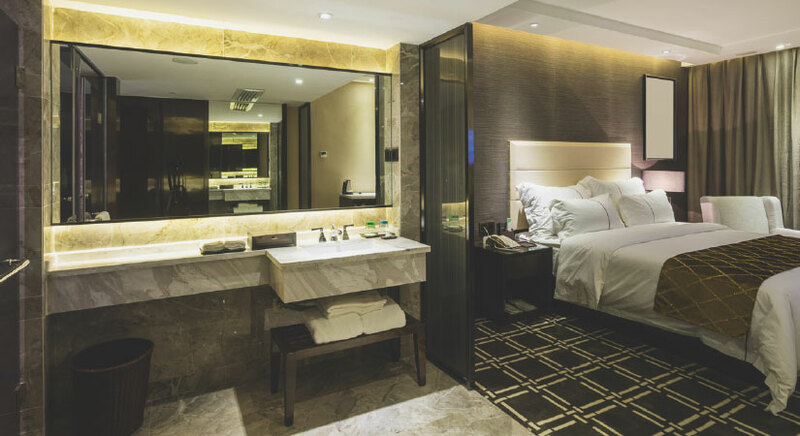 Hotels need to provide an accommodating atmosphere that does not compromise on safety. Doors need to have fire and smoke protection, as well as accommodate a range of access control door technology. All Sandor Fire Resistant Doors are designed, engineered, tested and certified to various international standards and complies with relevant country-specific building codes. 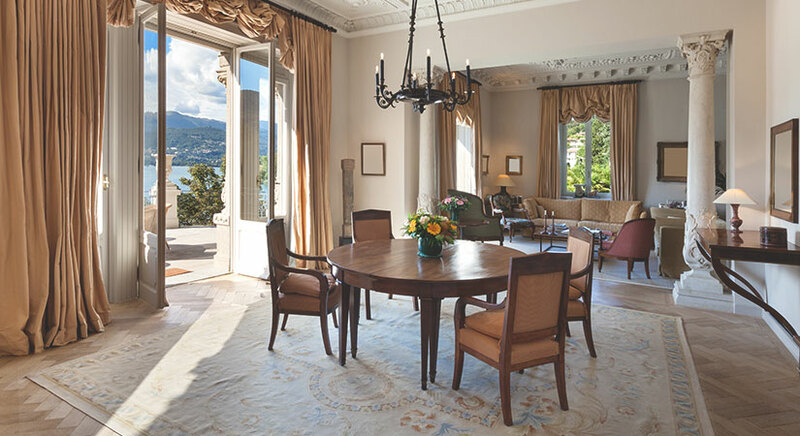 Quiet rooms are important for the comfort of guests. 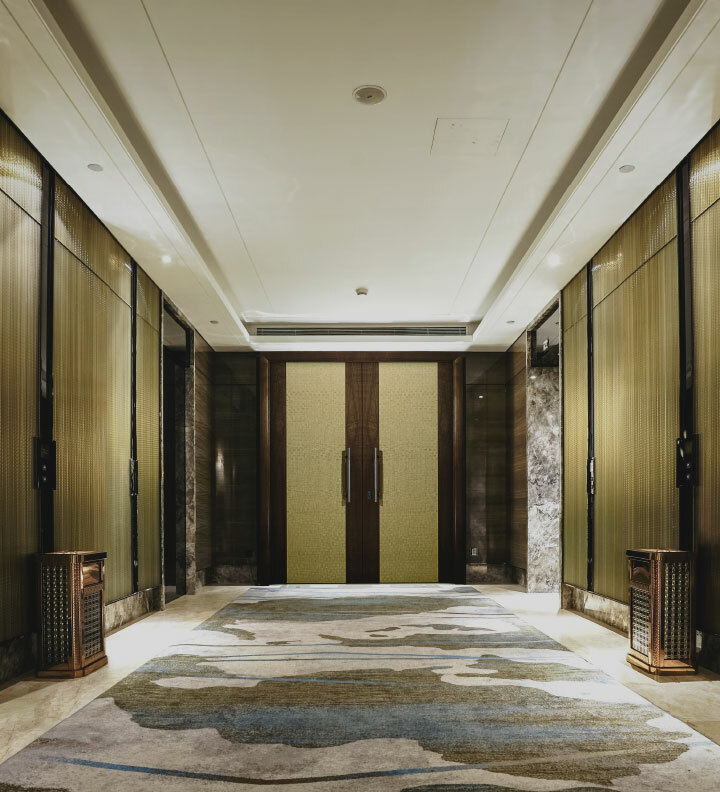 We manufacture high quality acoustic-rated doors that can reduce or eliminate noise transmission, especially between rooms. Good design do not have to be compromised by safety and security considerations. Sandor doors come with many options for materials, finish and appearance so that our customers can achieve true design flexibility. Sandor’s door solutions for the healthcare sector complies with the high standard requirements for both patients and hospital personnel. 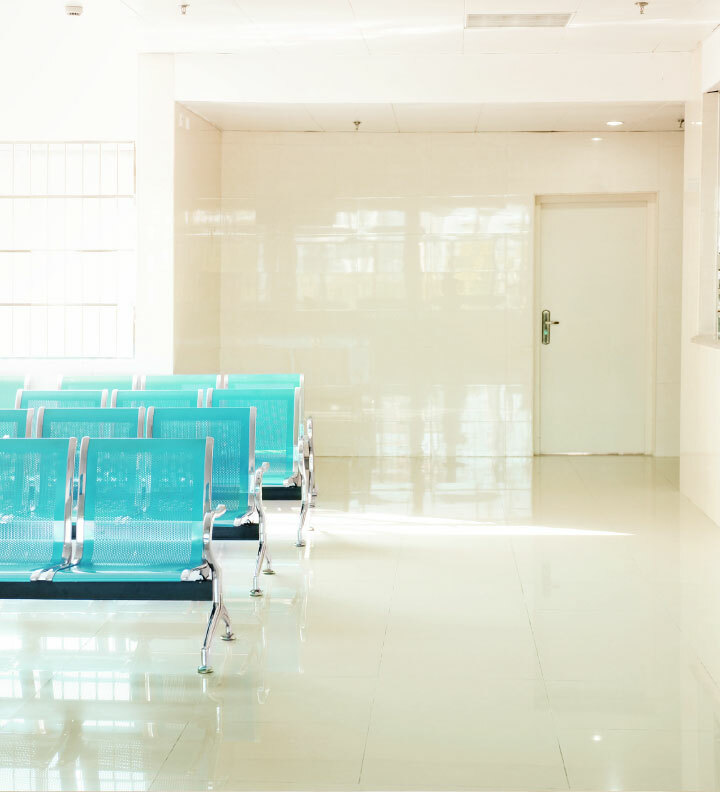 With highly sensitive environments and round the clock operations, hygienic performance and durability are critical, whilst ensuring the right aesthetics for patient well-being. Hospital doors may be subject to high frequency, high-speed traffic, day and night. Sandor doors are sufficiently durable to take repeated impact and abuse, especially from trolleys and wheelchairs. Our door solutions are able to endure heavy usage with the minimum of maintenance, whilst complying with strict legislation. 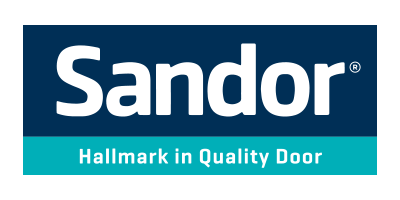 Sandor healthcare door systems offer excellent strength and durability, thus keeping longterm operating costs to a minimum. Safety and hygiene are of utmost importance in a healthcare setting. The right door specification can prevent cross-contamination and infections, as well as ensure safety of patients and staff. 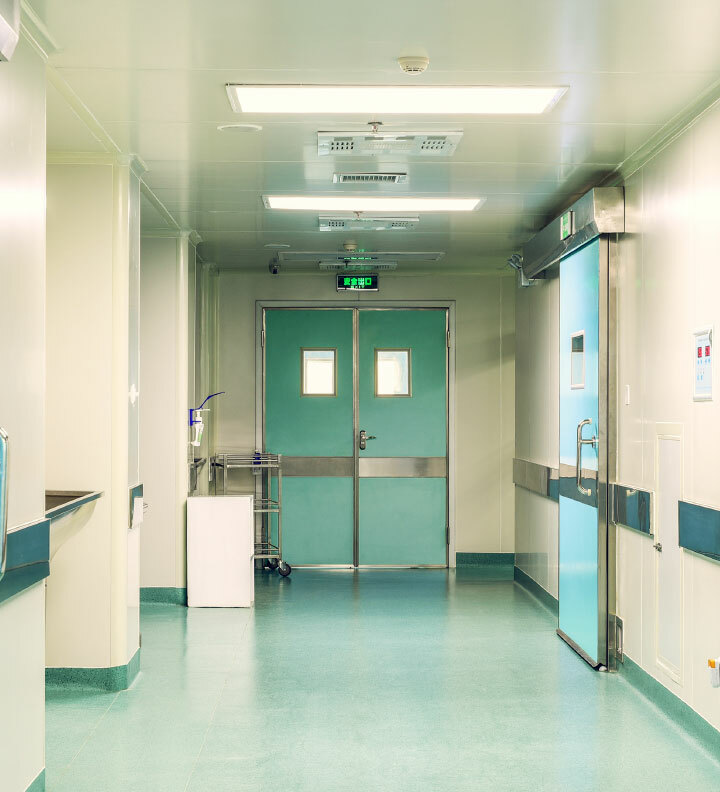 Sandor healthcare door solutions provide a sanitary barrier to ensure a hygienic and sterile environment, especially in operating theaters, recovery rooms and laboratories. Sandor doors can also be made to your radiation protection specifications. 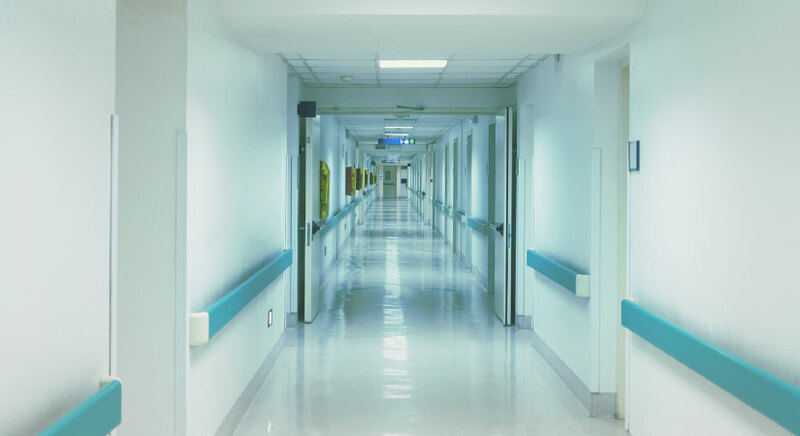 Sandor doorsets within a hospital environment must perform its designated functions whilst providing protection in terms of fire resistance and smoke control. This is integral to safety in the health sector as hospitals often rely on phased evacuation where time is of the essence. All Sandor Fire Resistant Doors are designed, engineered, tested and certified to various international standards of stability, integrity and insulation. 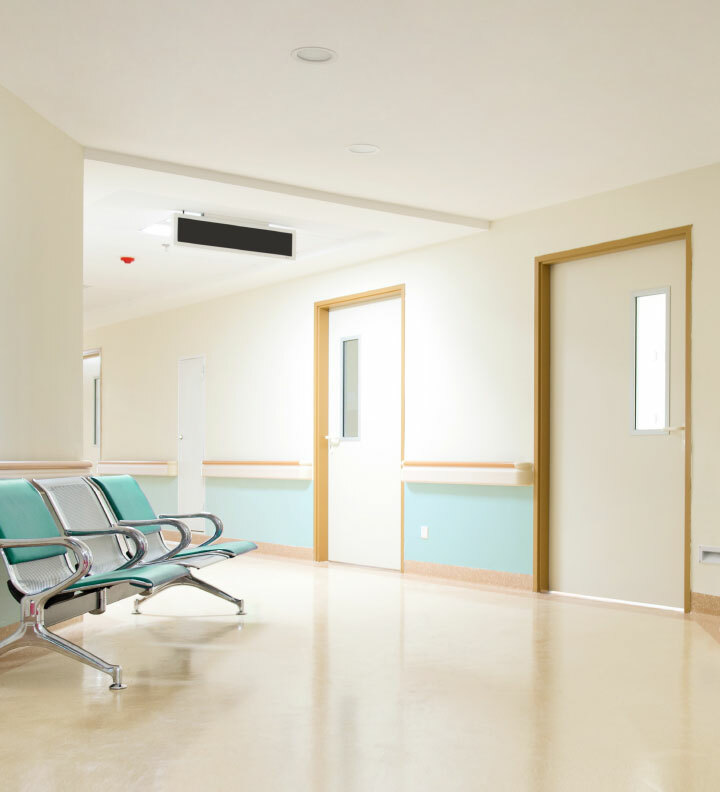 Sandor acoustic doors provide a peaceful and calming environment where patients can fully recover and employees can think clearly. Maintaining confidentiality when medical discussions are being conducted in exam rooms is a priority. Sandor’s range of acoustic-rated products provides effective sound reduction and can fulfill most requirements. Hospitals and healthcare facilities are emphasizing the use of aesthetics to create a welcoming environment for patients, families and staff. It is believed that better designs can improve patients’ health and morale. Our Sandor door solutions are available in a huge range of finish options to match your project’s design theme. Sandor’s door solutions for education centers meet the diverse needs of students and school personnel. 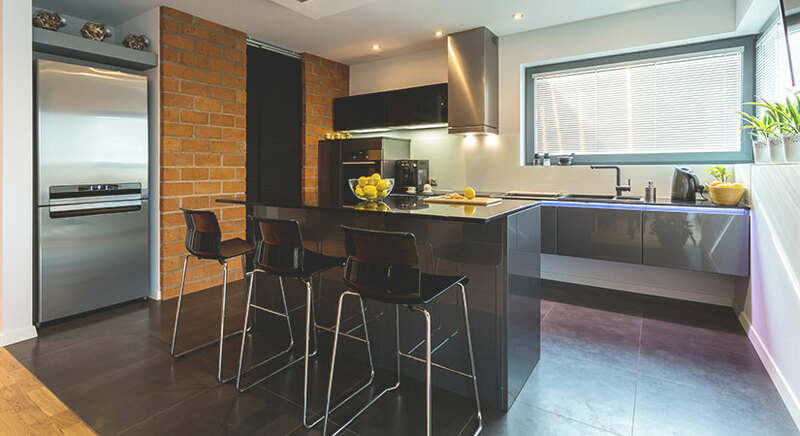 We carefully select the right materials and design to balance between durability, functionality and aesthetics, whilst meeting country-specific regulatory requirements. Sandor’s school doors are built to withstand high traffic and daily abuse. They are able to resist tampering and vandalism, whilst remaining inclusive and easy to use. 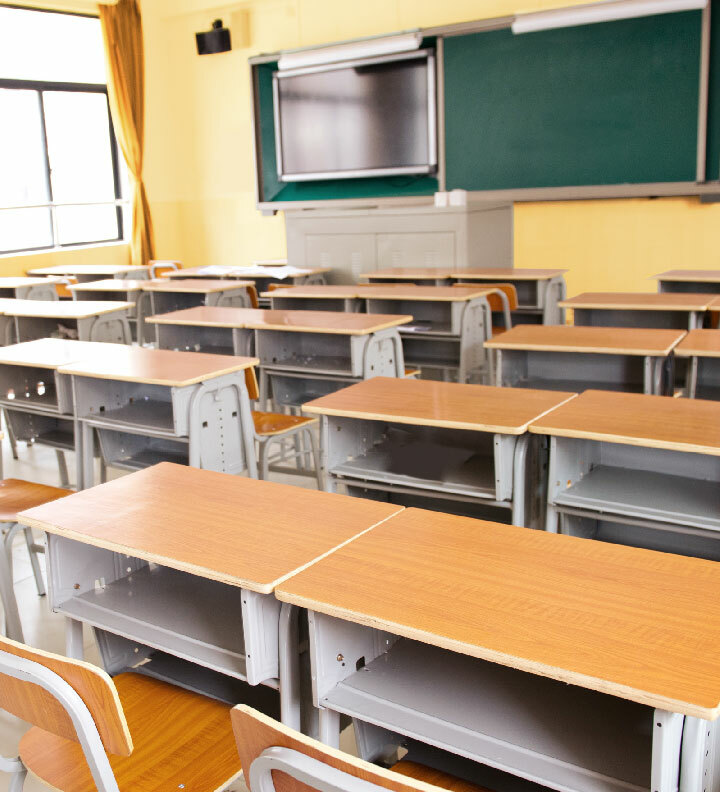 They take into consideration safety and security concerns to ensure more secure campuses and improved learning environments. 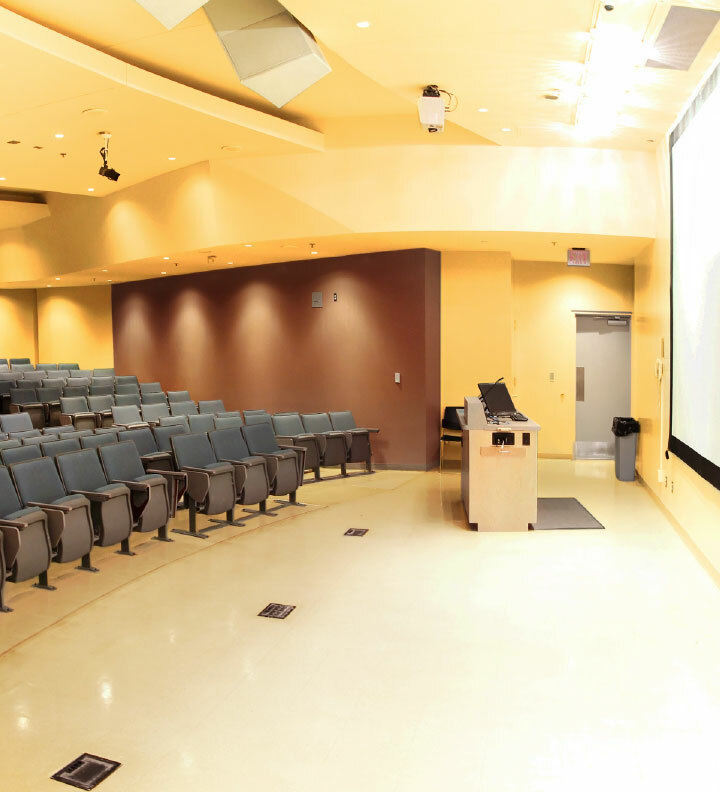 Sandor’s high impact surface materials and door core options ensure durability for high-performance schools. Each country has its own legal requirements governing fire safety in schools, which covers structural features such as doors. Fire-rated doorsets can help prevent the passage of fire and smoke while allowing the movement of people. Sandor’s fire doors have been successfully tested for fire performance and are third party certified. All doors in schools are a risk, especially to younger children. The types of injuries that may result from door incidents range from crushing, bruising and fractures due to door trapping. Innovative preventative measures are incorporated in the design of Sandor’s doors to help prevent such untoward incidences. 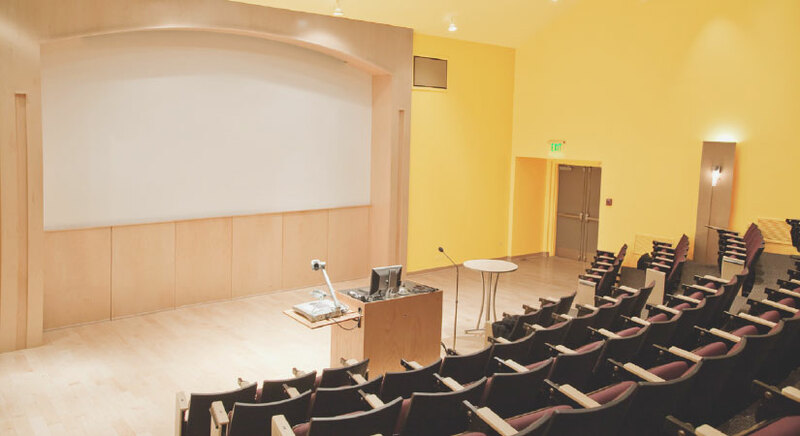 There is increased pressure for educational institutions to provide learning environments that are not only functional, but are also aesthetically stimulating. Sandor’s door solutions are available in a huge range of finish options to match your project’s distinctive appearance. Airports are becoming cities within cities. Passenger numbers are growing and so are the services that are being provided. 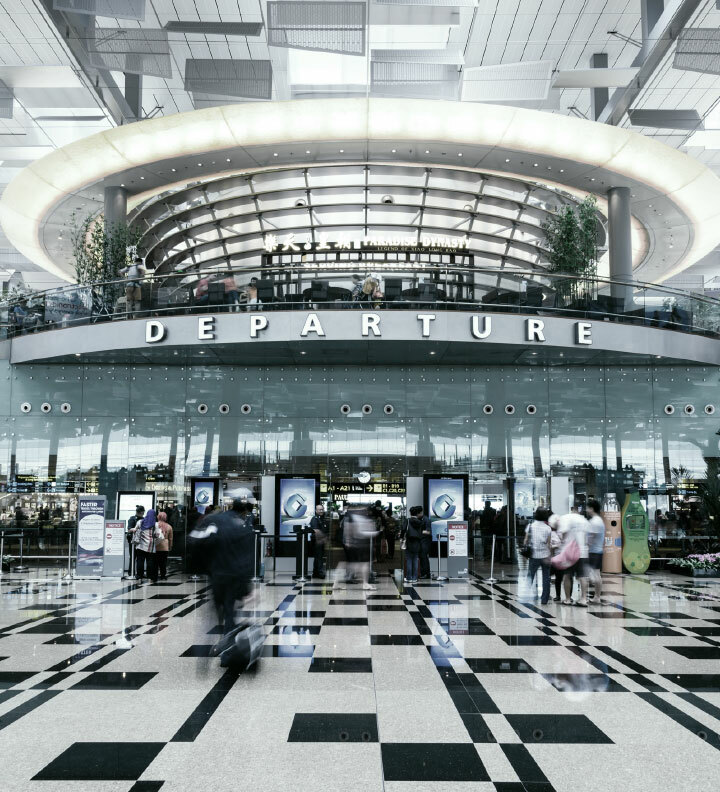 Airports are an integrated hub with train and bus stations, shopping centers, hotels, restaurants, offices and other services. 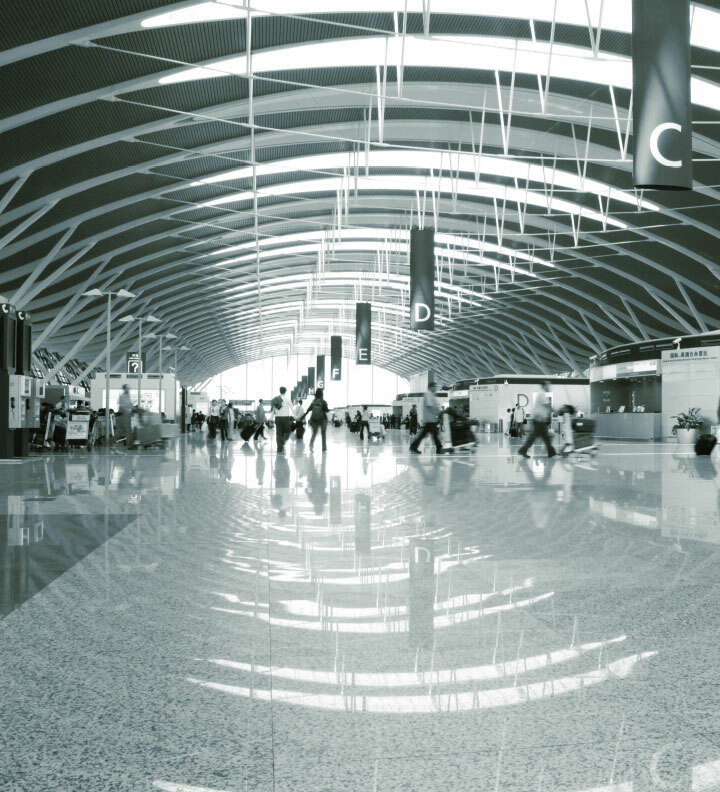 Sandor’s door solutions for airports take into consideration the efficient movement of people and goods, whilst fulfilling high security and safety requirements. Our doors strike a balance between durability and diverse functionalities, whilst remaining aesthetically pleasing. 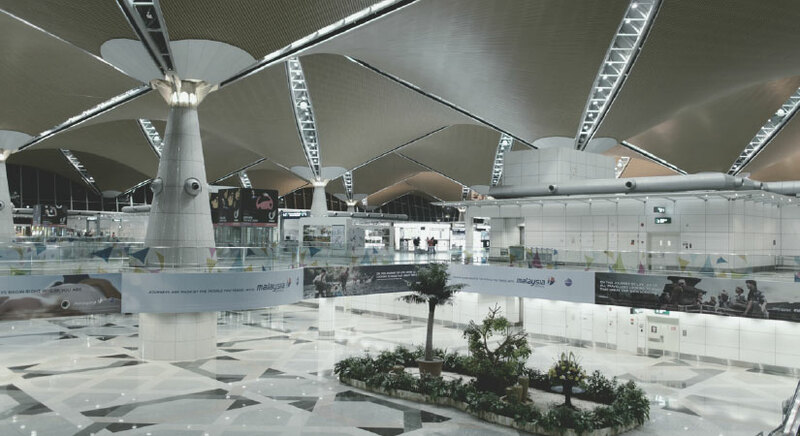 Airports are high traffic areas, operating at all hours throughout the year. Doors are subject to continuous wear and tear. When designing and manufacturing our doors, we pay particular attention to ensuring their long life and unrestricted functionality. Sandor doors are built to last, thus keeping maintenance to a minimum in an increasingly cost conscious environment. Safety and security is a major concern at airports. Doors need to allow freedom of movement for high volumes of passengers. They need to have fire and smoke protection. They also need to accommodate security systems for controlled access, especially to restricted areas. Sandor’s technical staff are able to support you from the planning stage to provide complete solutions for an airport’s varied door needs. Our doors are certified to comply with relevant international norms and standards. 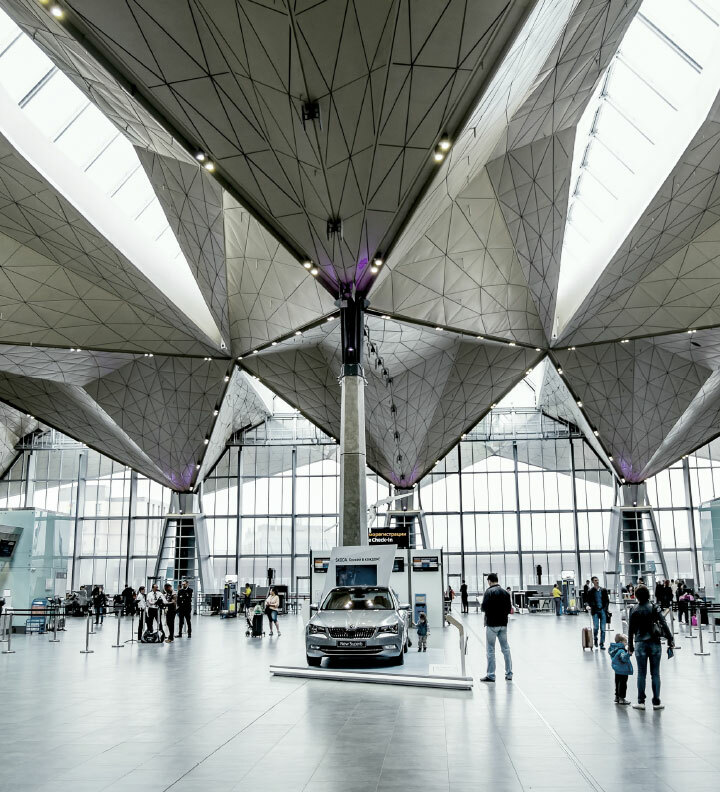 Keeping noise under control within airport environments is important for the comfort of passengers and airport personnel. Sandor’s door technology allows combinations of acoustical performance and other special functionalities to meet design requirements and building codes. An airport leaves a first and lasting impression on a country. Aesthetics is key to making visitors feel welcome. We are able to work with design teams to provide door solutions that are integrated with myriad design visions. We are also able to provide basic doors for less visible areas whilst not compromising on functionality. Customers can choose from our pre-designed offerings or go for a custom-designed solution. Doors are essential parts of office and commercial buildings. They provide access to different functional spaces and also serve as an important security feature. 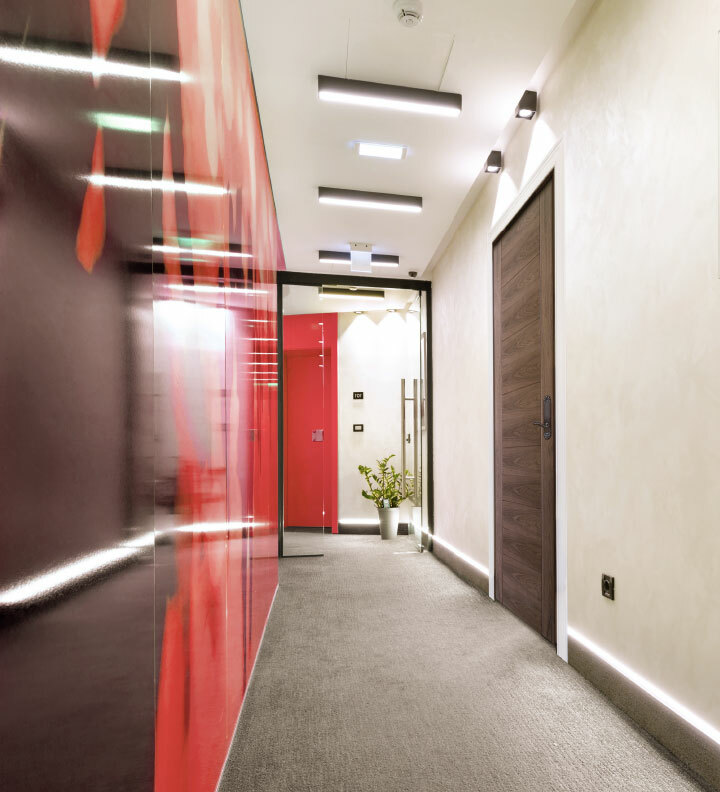 Sandor’s door solutions for the commercial sector can vary greatly and are often designed to reflect the needs and internal design features of the office space. Our door solutions are functional, secure and visually impressive. We have a vast selection of door products to meet the diverse needs of the commercial sector. 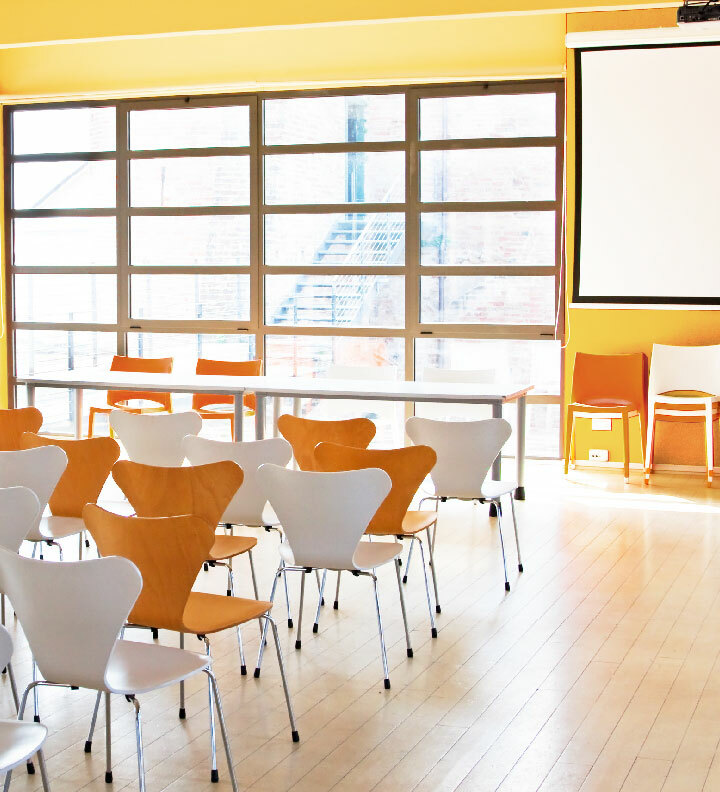 Some key considerations of commercial projects include fire safety, security measures, acoustic isolation, and environmental settings. 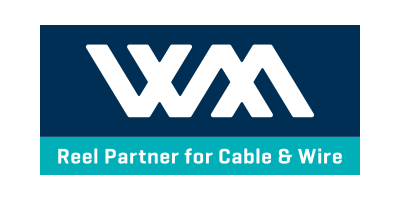 Corporate image is important in the commercial sector. 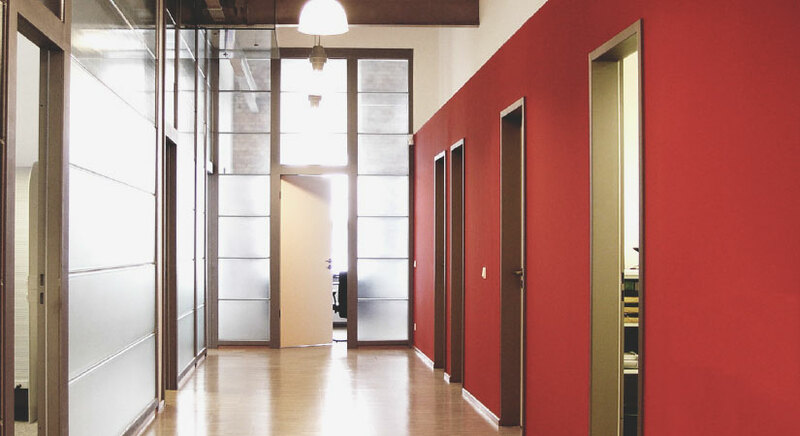 Doors are an important architectural feature that can increase the aesthetic value of the office environment. Sandor’s wide selection of finishes and flexible design techniques ensures that we are able to meet the specific aesthetic requirements of each project.